14 years ago today, I transitioned using extensions… Now they call it “Protective Style”, my, how times have changed. I made the decision to return to my natural hair texture because I simply go tired of having my hair relaxed besides my scalp being irritated by the chemical burns over the years. The last time I got my hair relaxed, wasn’t a good experience (my hair looked nice and the cut was sharp) but my scalp was sore to the touch and lasted for a few days. Not sure if the relaxer batch was bad or what, but it made me say “This Is It” like Michael Jackson (LOL). 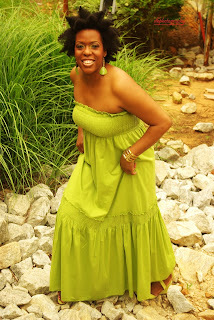 Because I had worn braids over the years, it was natural for me to use that process to make the transition. 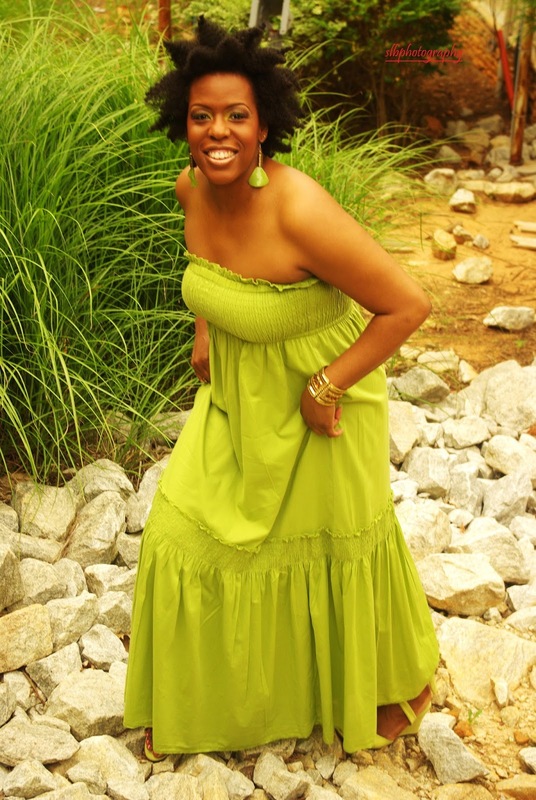 You see back then, the term “Big Chop” wasn’t known (to my knowledge at least) like it is now, but I’m sure some women probably did cut their hair or used some other method to make the switch back to their natural hair texture. I transitioned while I was in the military, so my hair styles had to be within regulations and I also had to wear my cover which was part of my military uniform… So, you know what that meant, I couldn’t do too much with my hair because it could possibly be seen as “Faddish” according to military standards. Unfortunately, this always seemed to be the case, because many of my superiors were Caucasian males who really didn’t understand our hair less known what was fashionable with black hair. Therefore, if my hair didn’t look “normal” to them, then there would be an issue. Did I say, I pushed the envelope too sometimes? But, within the boundaries of course and I made sure I knew the policy and could quote it if need be. (LOL) So, me toeing the line of being within regulations, being creative and trying different styles was a task to say the least. I also tied my hair down with a silk or satin scarf or wore a satin bonnet to bed. 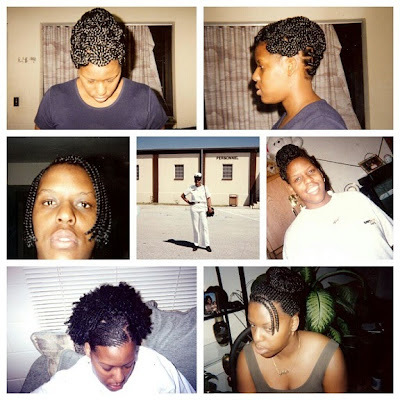 I didn’t experience much shedding or much breakage during this time 1) because I had a regular maintenance schedule for getting my hair done every 6 -12 weeks, depending on the style worn. The other reason I believe this didn’t happen much was due to trimming my hair before I received my new braid style. 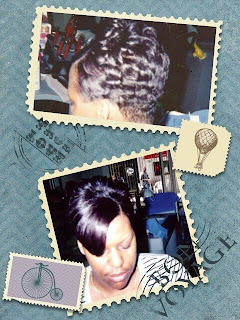 I was in essence cutting away the relaxer as my hair was growing. Within a year’s time, I had grown all of the relaxer out… It was truly a process in and of itself, but it was more so a self awakening journey; One that has continued ‘til this day. As I advance in age and evolve spiritually, so shall my relationship with my hair. I don’t regret my decision and I proudly “Celebrate Our Black Hair”. How did you transition? Did you use Extensions/Protective Styles? Big Chop? Flat Iron/Blow Out? Wear Wigs? Natural Hair Styles (I.e. Braid Out/Twist Out)? Other?